Looking for metal texture, this is the place to be. Metal texture gives that solid appeal you want to use in your advertising. 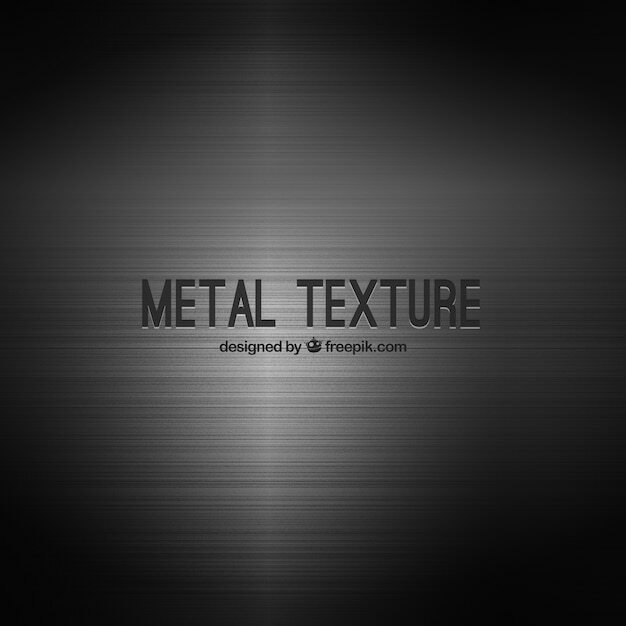 This collection of 9+ metal texture is free for you to use, so take a look around, we know for sure that we have the right metal texture for your business. This texture can also be used as backgrounds and covers for your Facebook page. Have you ever think about all the possibilities around this metal texture. All this metal texture could be on your website, magazine, blog, and even an email will look great these shiny look. So feel free to scroll down whenever you want and choose one of these wonderful metal texture. This free metal texture vector looks like the back of a truck, and for sure will capture the attention of anyone who looks at this metal texture as a background or any other way you think. Just great to give that solid impression against the wood. I don’t know why but this reminds me a castle, or maybe a chapter of games of thrones. Whatever the case is, this medieval metal door gives a dark and mysterious look to your work. Yeah, I know, Wolverine was here. If you are into the comics, or maybe Freddy Krueger, these icons will look great on your blog or any place you want. These will look great at the corner or as an icon for your website. This one kind of reminds me the Captain America’s shield, of course before painting.